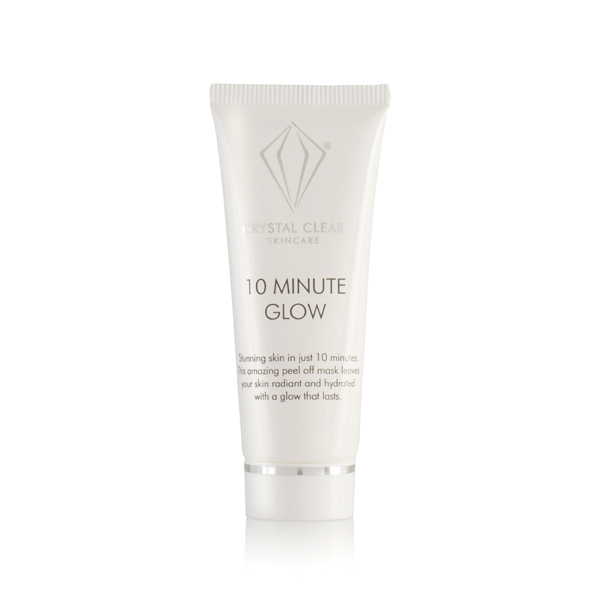 Within 10 minutes, you'll have beautiful younger looking skin with this Peel Off Glow Face Mask and you won't have to worry about all the mess thanks to the sonic applicator. Feel more radiant and hydrated whilst minimising the appearance of pores. It targets problem areas and invigorates the skin. For best results use once a week.